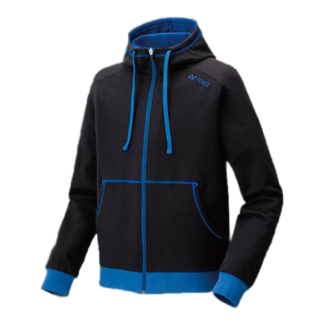 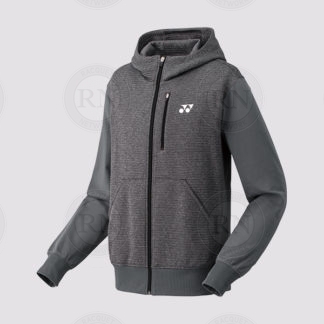 We stock more squash apparel for men than anybody in Calgary. 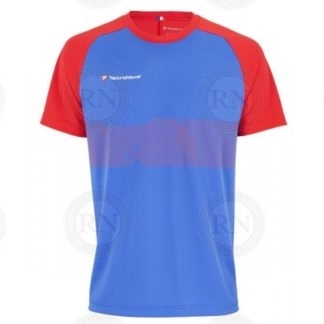 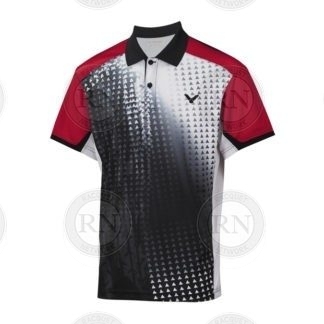 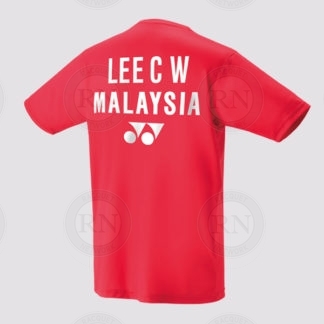 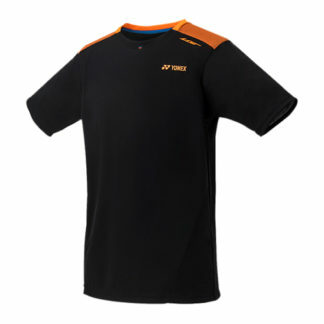 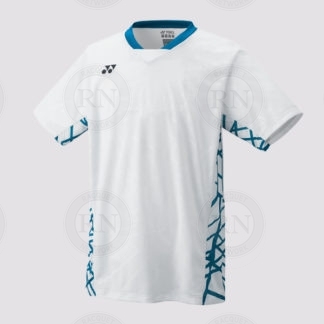 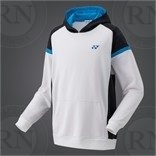 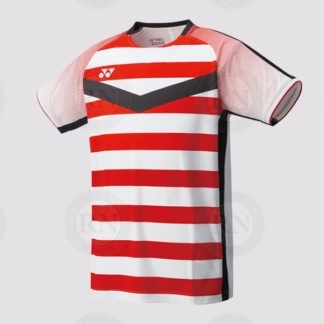 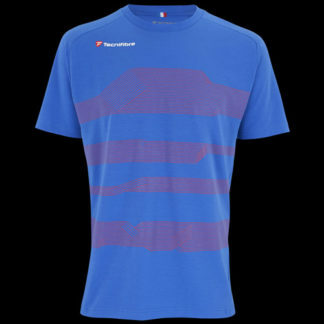 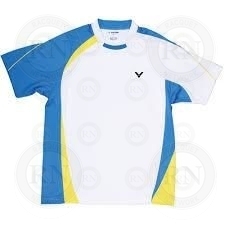 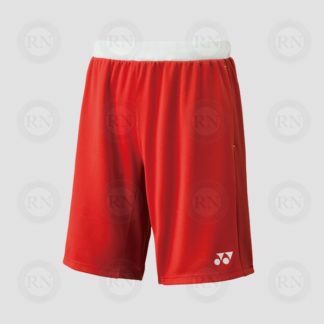 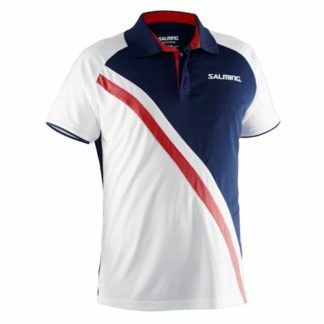 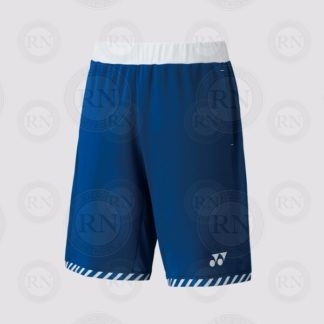 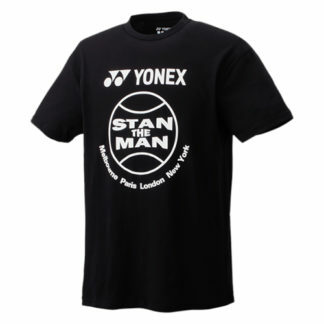 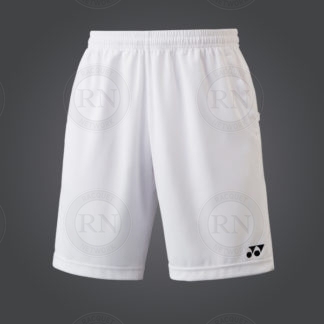 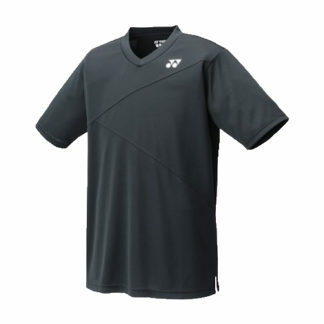 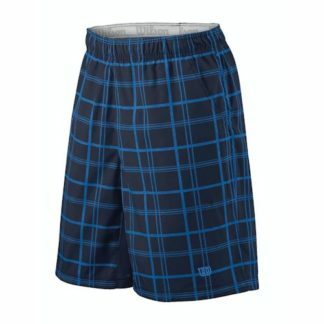 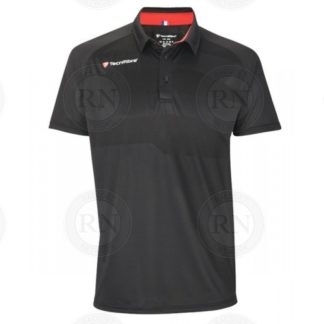 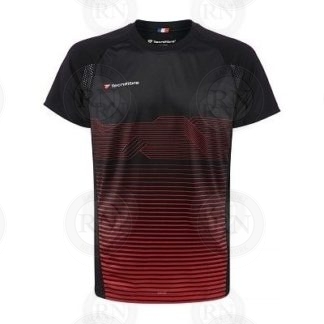 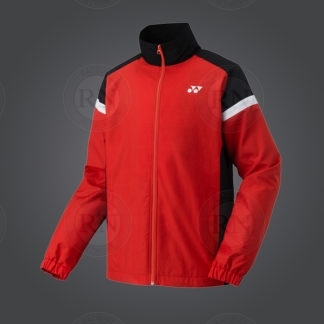 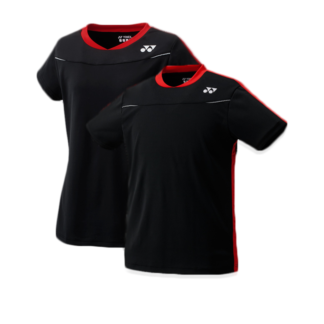 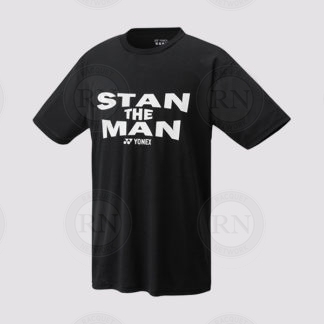 Racquet Network carries a large selection of apparel for men who play squash and other racquet sports. 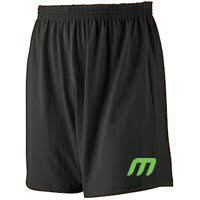 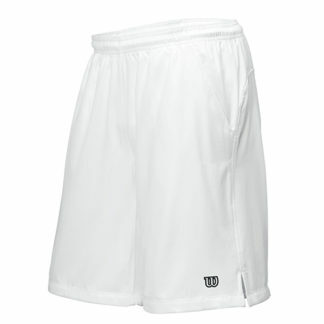 We have a large selection of black and white shorts as well as a number of tee shirts and polo shirts. 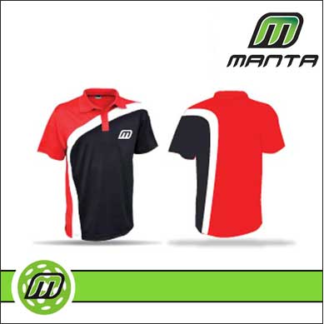 To the greatest extent possible, we carry all sizes including XS, S, M, L, XL, XXL and XXXL. 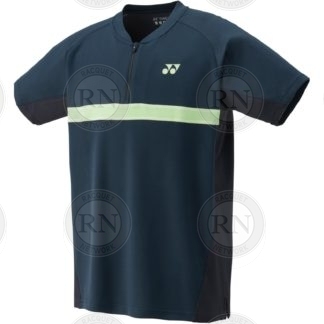 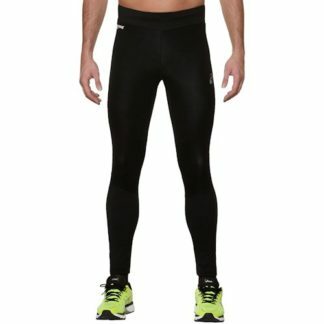 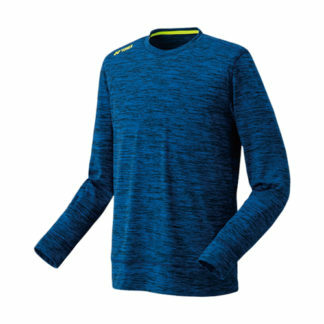 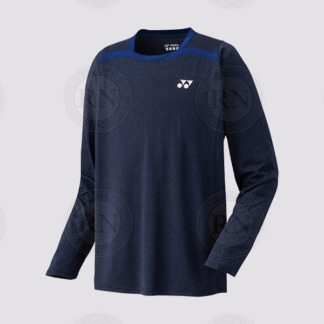 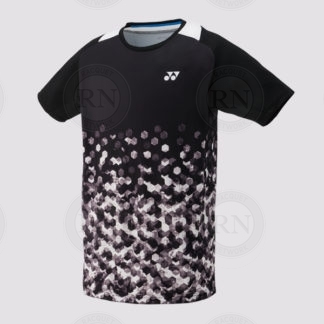 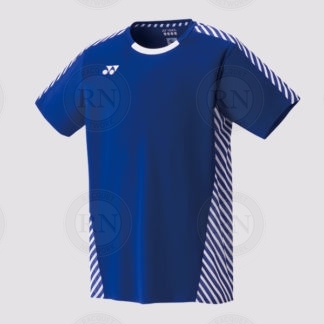 However customers should be aware that many squash apparel suppliers in Canada restrict their size runs to S, M, L and XL, so our selection of XS, XXL and XXXL can be limited, depending on the time of year. 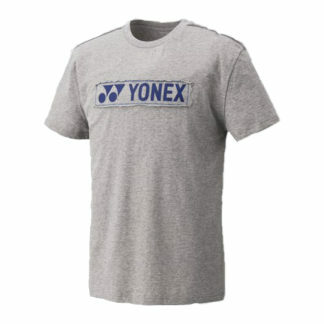 The brands were carry include Tecnifibre ™, which is the hottest brand in squash. 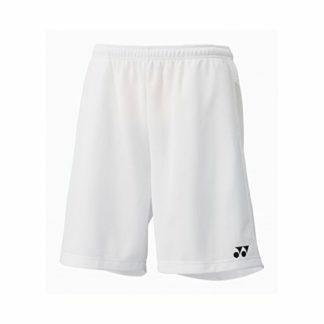 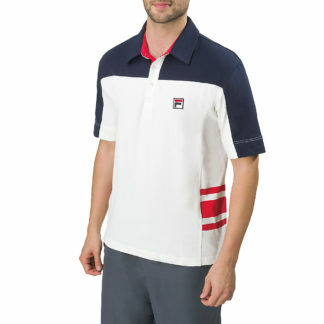 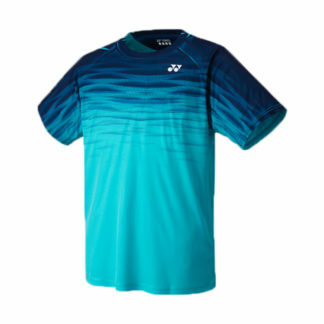 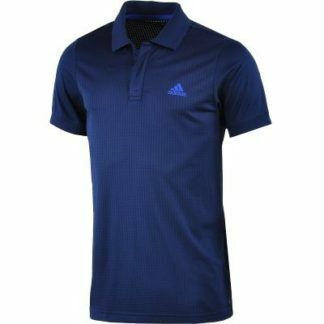 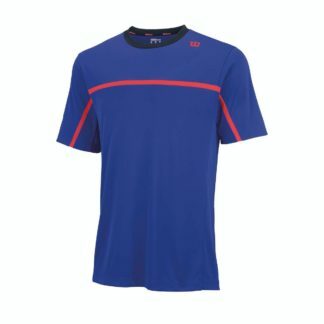 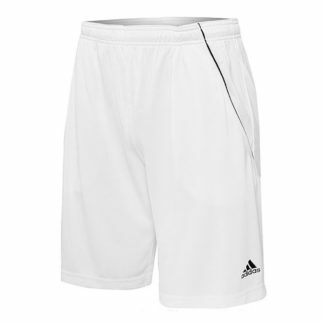 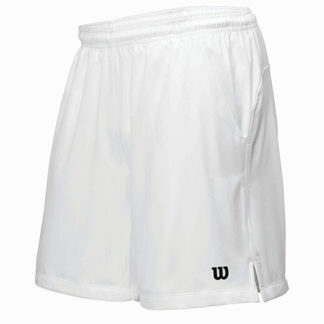 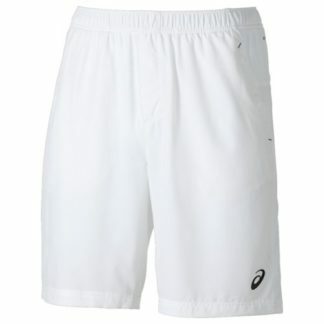 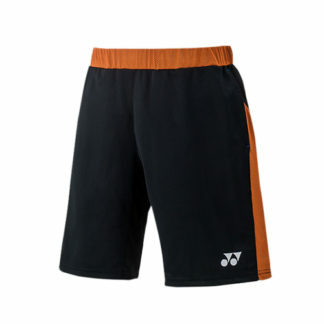 We also carry Adidas ™, Fila, Wilson ™, Yonex ™, 10S, Asics ™, Babolat ™, Victor ™and a few others. 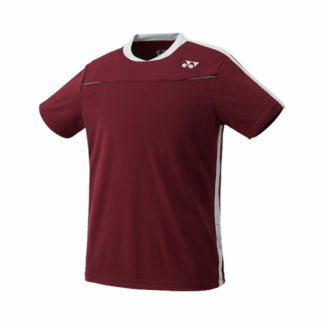 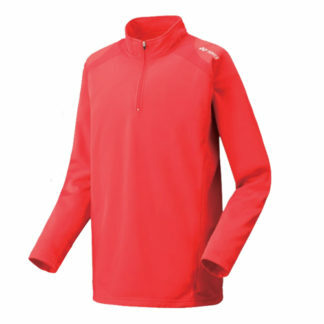 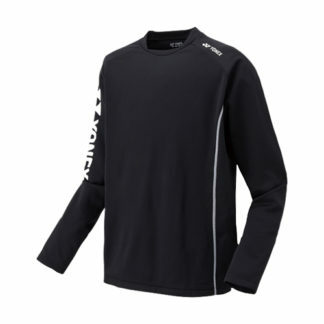 We carry everything from simple cotton tee shirts to high end technical fabrics that keep players cool and dry. 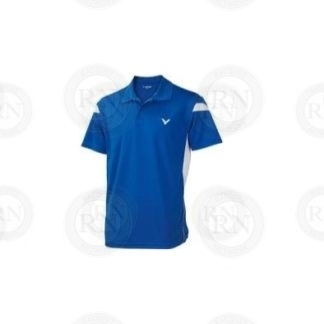 We are aware of The Glencoe Club rules regarding colours and can help customers pick tournament apparel that meets their 70% white requirements. 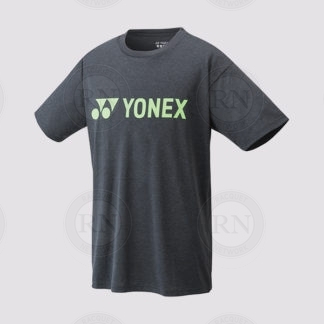 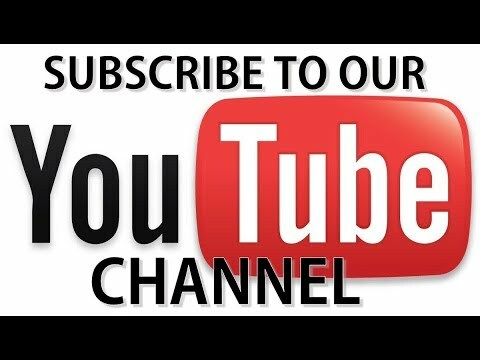 While we do our best to try to keep the squash apparel section our website up to date, this is not always possible. 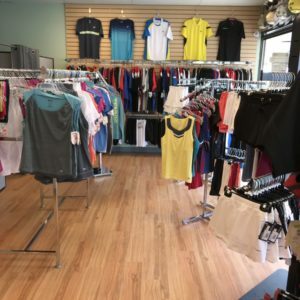 Therefore we recommend that customers come into our store and take advantage of our two fitting rooms to try stuff on.